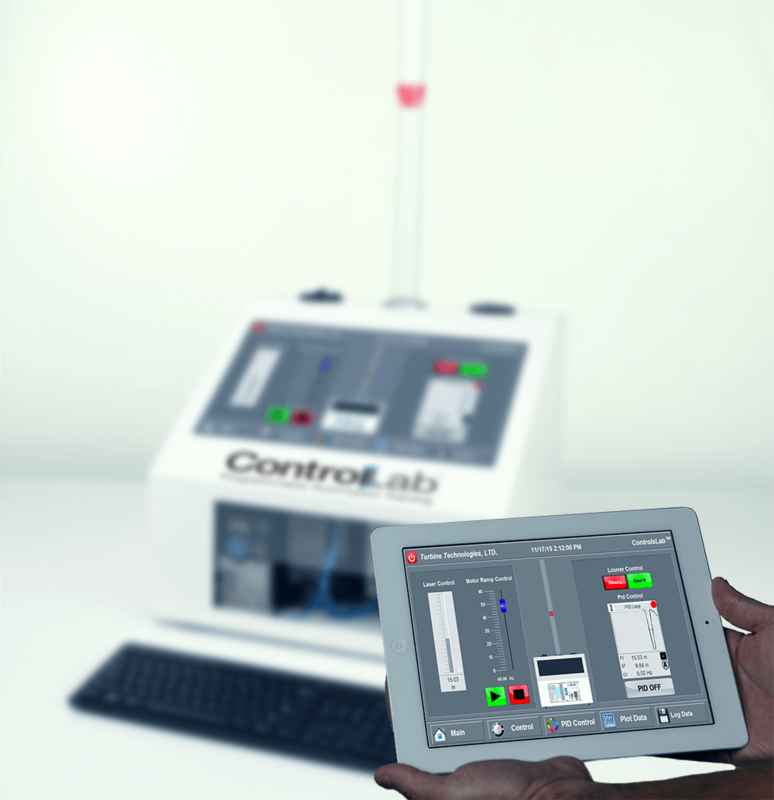 Gain Hands-on Experience with Proportional, Integral & Derivative Control P.I.D. Students utilize airflow to control the positioning of an aerodynamic float. The float represents a control dynamic that is analogous to many real world scenarios, such as an automobile's cruise control, temperature control, autopilot set-point capture, or a buildings HVAC control.The float is a very dynamic and visual cue as to the effectiveness of proper tuning. 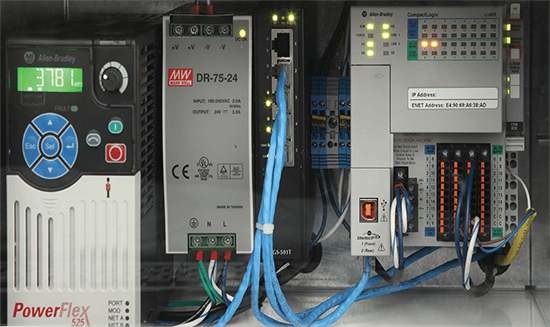 The on-board programmable automation controller is Rockwell Automation's latest Logix device. 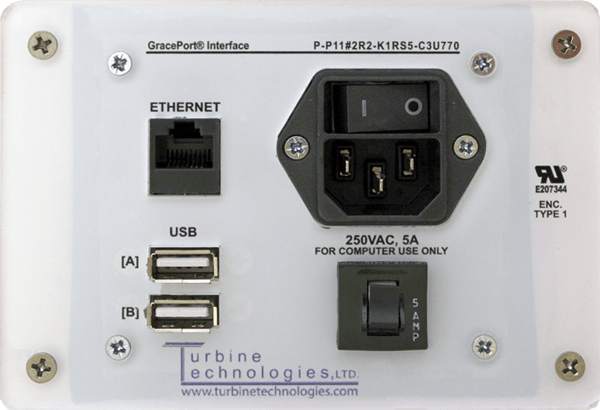 Topics including Sensors, Control Loops, Ladder Logic Programming, Industrial Ethernet, HMI, Networking, lock-out/tag outs, and enhanced PID tuning are all explored within the included curriculum. 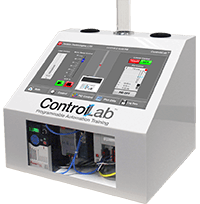 ControlsLabTM comes equipped with pre-installed Rockwell Automation programming software (FactoryTalk View ME and Studio 5000) and allows students to devise real-world, custom industrial process scenarios. No additional hardware or software is required. 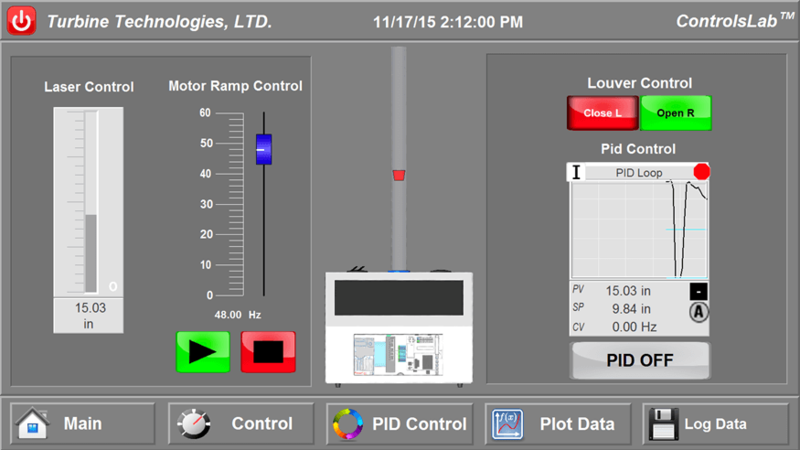 Programmable Process Automation Controller (PAC) Ladder logic with PIDE Autotune, alarms, lock-out tag out, etc. 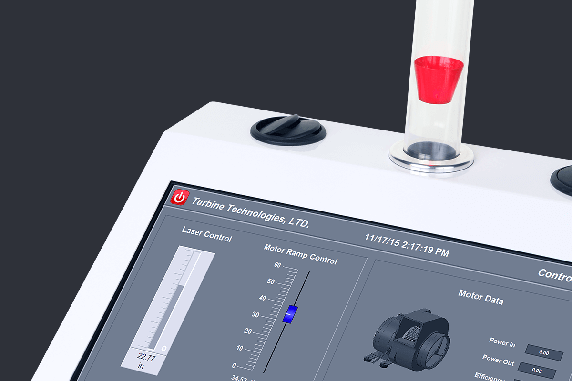 Human Machine Interface (HMI) installed virtual instrument screens for out-of-the-box real-time monitoring of motor performance characteristics, along with manual & PIDE motor control. Click image to download curriculum sample. 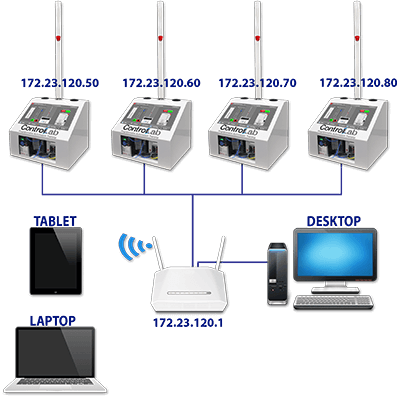 The full curriculum is provided free of charge with the purchase of the ControlsLabTM system.